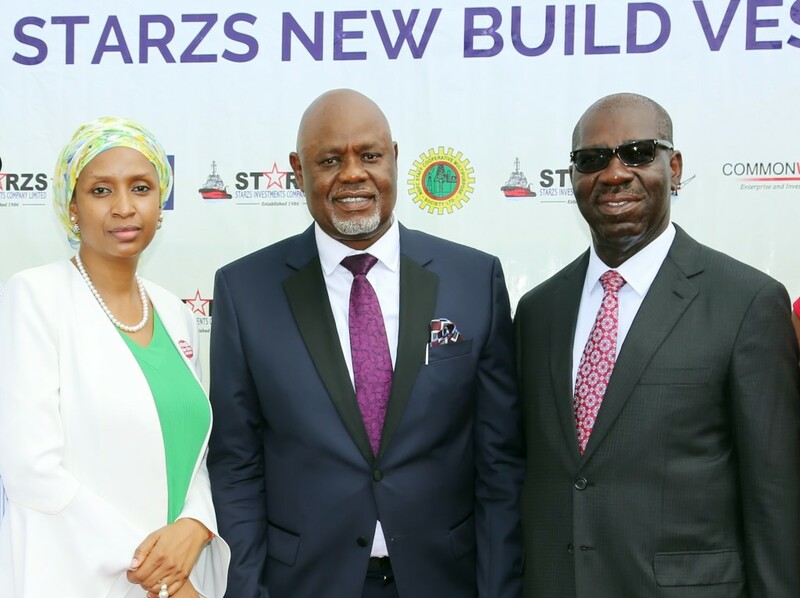 Leading commentator on maritime issues, Chief Executive Officer of Starzs Investment Company Limited and President of Ship Owners Association Nigeria (SOAN), Engr. Greg Ogbeifun has made it clear that Nigerian shippers may not stop remittances to the Cabotage Vessel Financing Fund (CVFF). CVFF is a statutory facility managed by the Nigerian Maritime Safety and Administration (NIMASA) whose fund is contributed on a two per cent of shippers’ yearly profit. The fund is designed to be disbursed to shippers as a form of support for the development of indigenous shipping activities. He queried “Who are the people they funded, there has to be accountability?, and noted that SOAN will have to engage NIMASA to give account of our funds. He said “We don’t want to stop paying but NIMASA has to be able to disburse. It is not necessarily acquiring new ships that matters but to help those who are already in business to stay in business. NIMASA is not thinking in that line; rather they are busy acquiring floating dock”. Explaining more on his horrible experience while processing the acquisition of MV Osanyamo, he said “When the vessel was completed in December 2016, there was additional payment to make because of the variation in construction. At the time the contract was awarded, the design we used did not have the required Maritime Labour Convention (MLC) act which stipulate that the vessel accommodation has to be designed in a particular way because of labour law. So that caught up with us and that means we had to modify the design which led to additional cost and we are still looking for the money. “Funding was the biggest challenge but technically and operationally we were competent. The ship yard after finishing the vessel in December 2016, decided to hold on to the vessel until the final payment was made. From December 2016 to February 2018 when eventually we went to take delivery, the vessel was just there at the ship yard accruing debt. One would have thought that this is the type of situation where funds like CVFF will step in but that was not to be. “The sad thing is that now that the vessel is here, immediately it starts working, the first people that will come knocking on your door is NIMASA asking for two percent of your revenue. That is really the most annoying part. “Regrettably, they will tell you that is what the law says but the law also says they should fund indigenous shipping to help them grow their business. What we really will like now is that instead of paying the 13 percent interest we are presently carrying on the dollar, it will be fine if we can see somebody to refinance and give us cheaper funds either within the country or outside. That is going to be our next effort,” he revealed.